In 2018, the airline “Yakutia” will carry out flights between Alaska and the Far East for the seventh season. 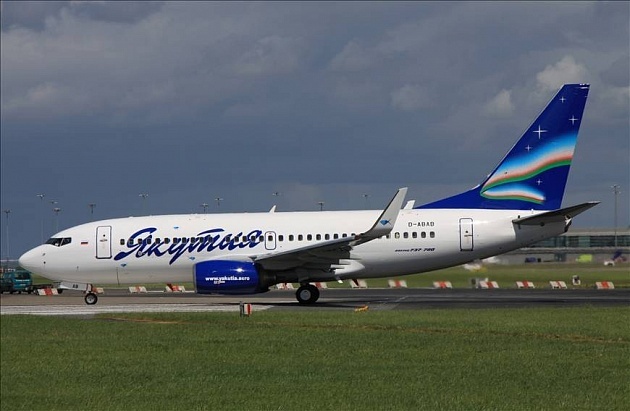 Summer flights will be carried out between Yakutsk, Petropavlovsk-Kamchatsky and Anchorage, pcs. Alaska, USA. The flight time from Petropavlovsk-Kamchatsky to Anchorage is 4.5 hours. Flights will be carried out on Mondays from July 16 to September 3, 2018 on Boeing 737-700 with business and economy classes. A convenient schedule will make it possible to make convenient dockings on the same day to / from Khabarovsk, Vladivostok, Moscow and other Russian cities. The schedule of flights between Yakutsk, Petropavlovsk-Kamchatsky and Anchorage can be viewed on the AirRussia.US website. Among American tourists, ecological routes are in demand, as well as sport fishing and hunting. More than 6 tour operators of the Kamchatka Territory work with guests of the peninsula. In 2017, the airline “Yakutia” performed 8 charter programs on the route Petropavlovsk-Kamchatsky – Anchorage (USA, Alaska).